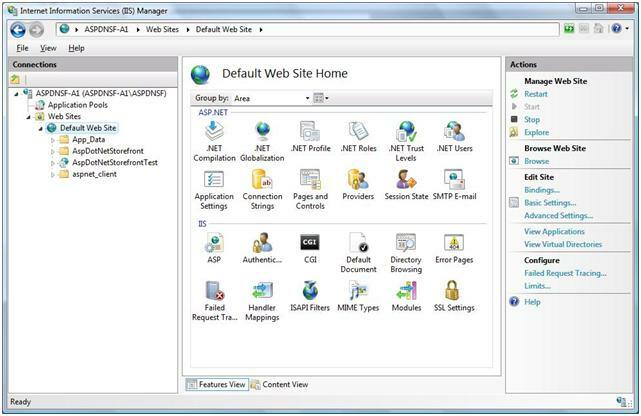 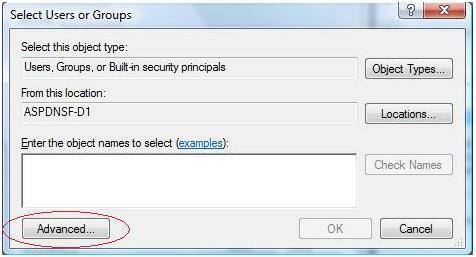 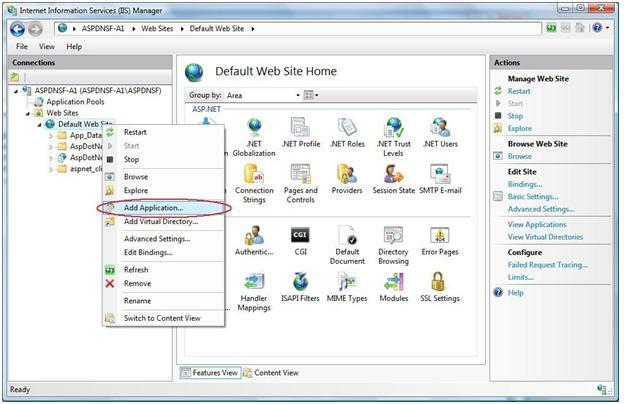 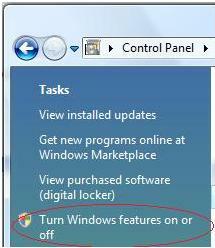 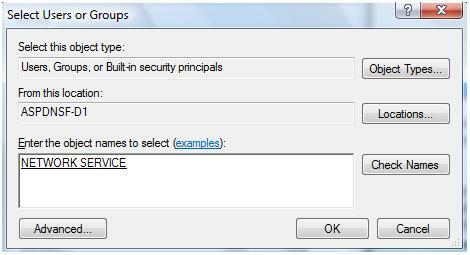 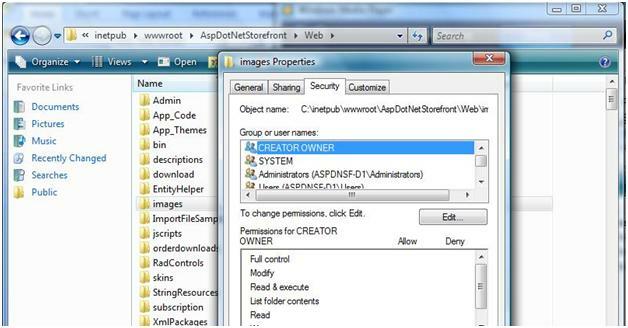 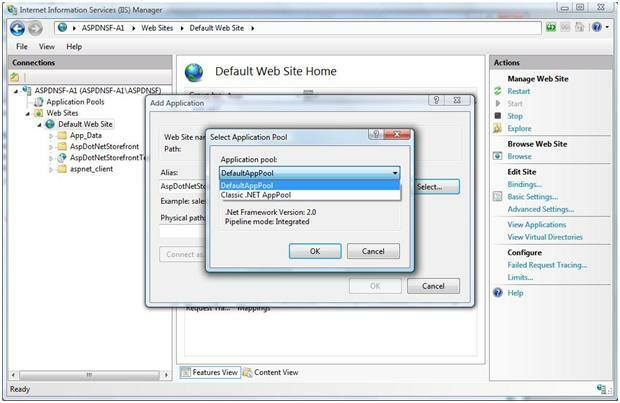 9 – Right-click on the /images folder and click on Properties, then click on the Security tab. 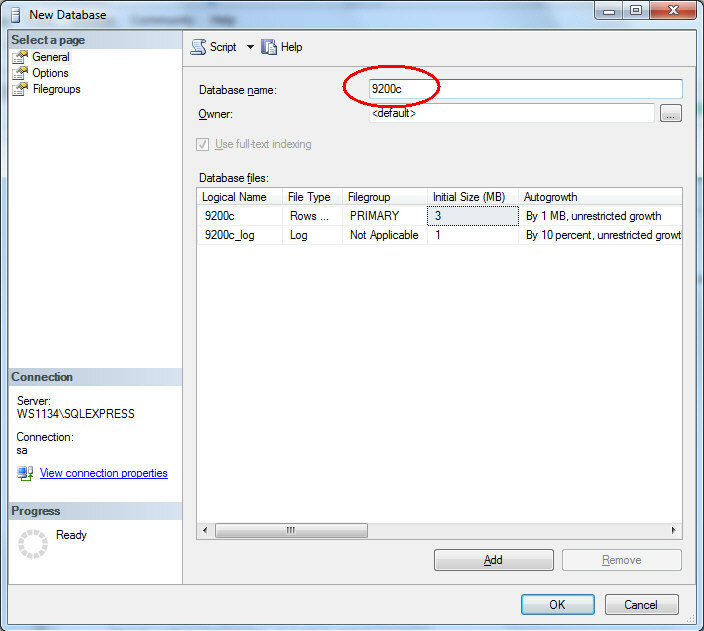 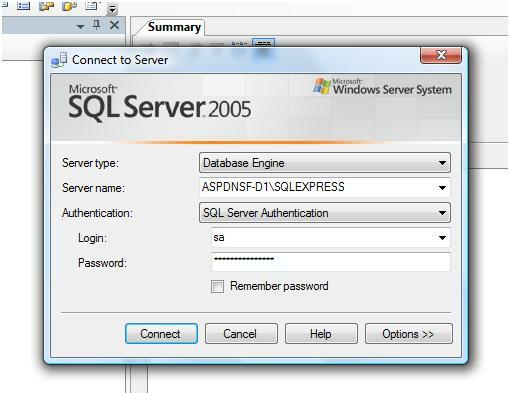 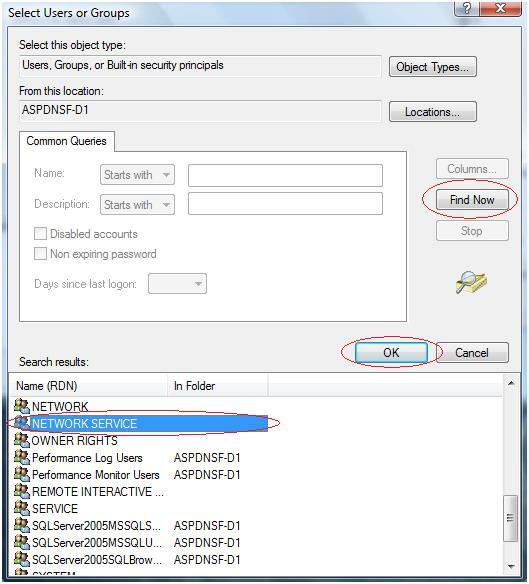 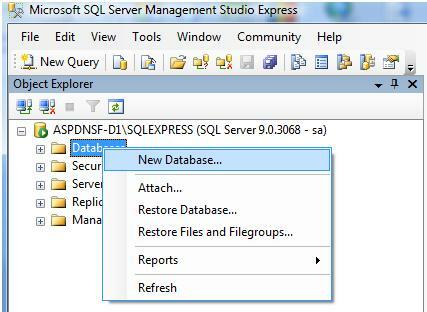 4 – Highlight the new database in the list and press CTRL-O on the keyboard. 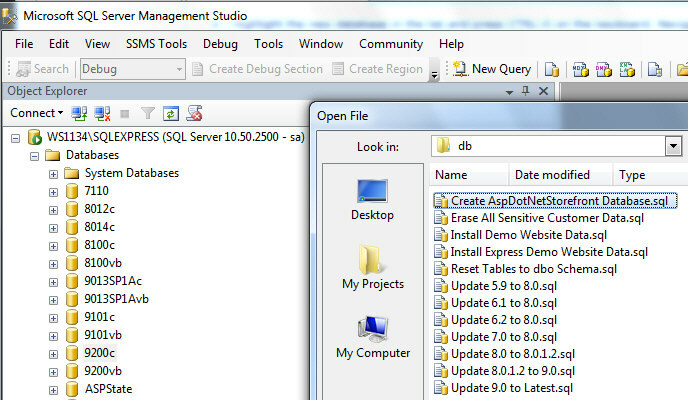 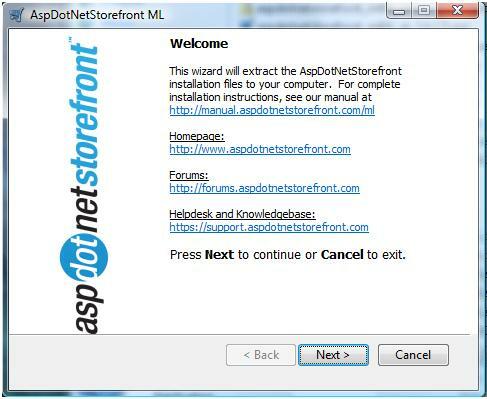 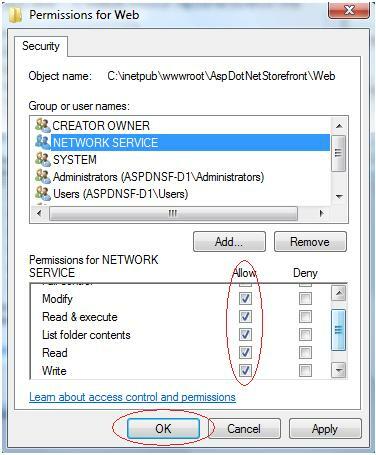 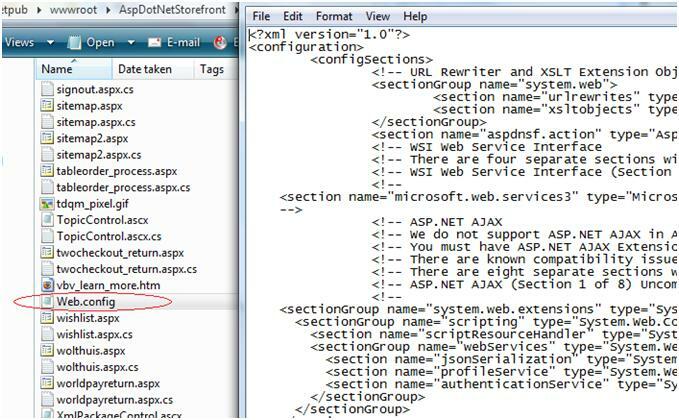 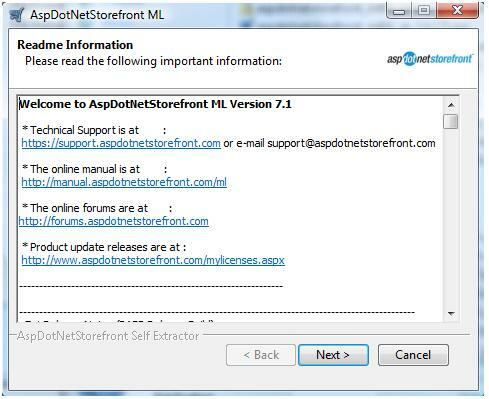 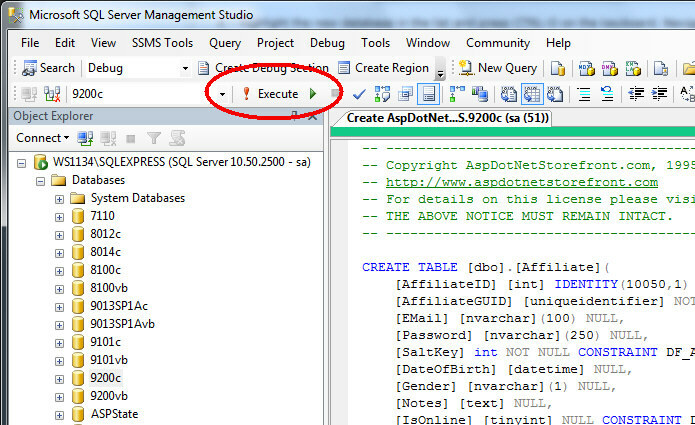 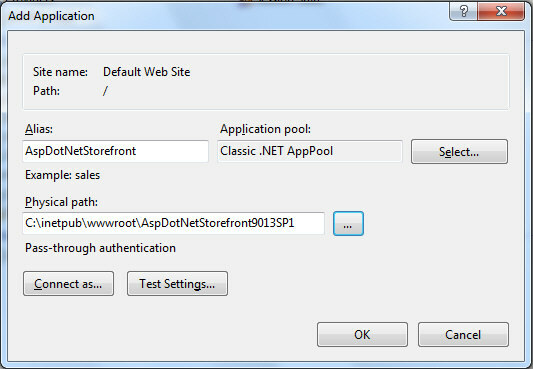 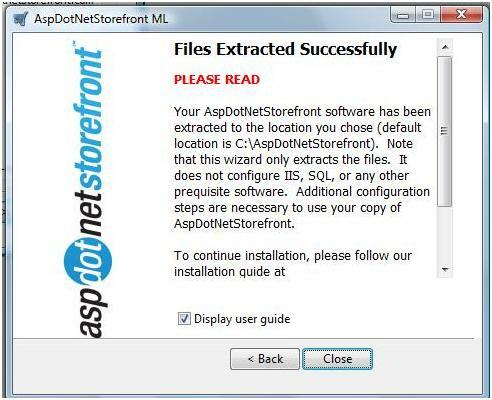 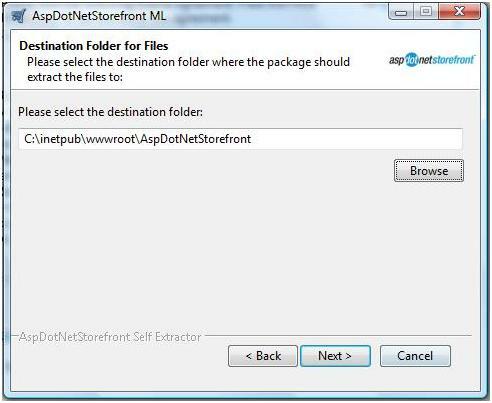 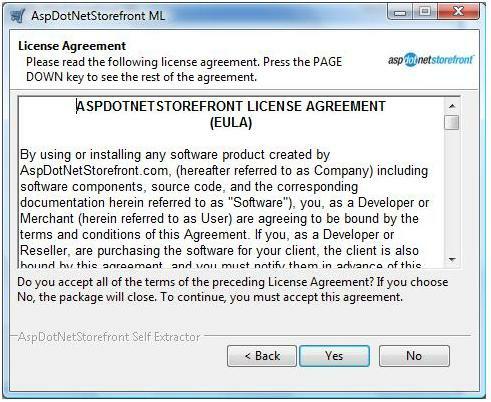 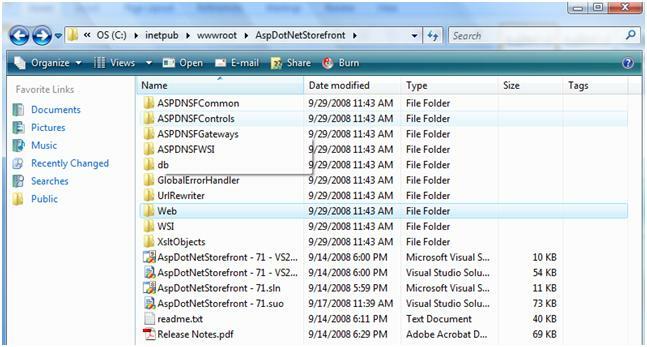 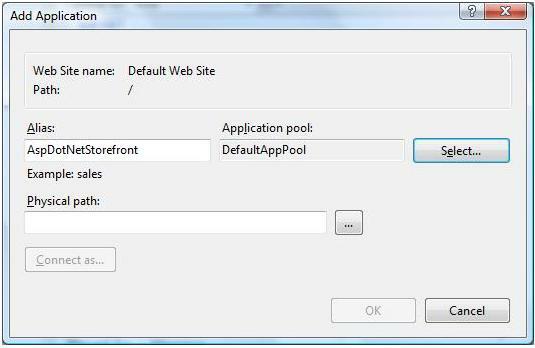 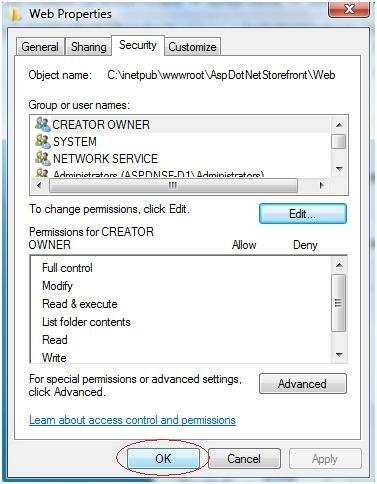 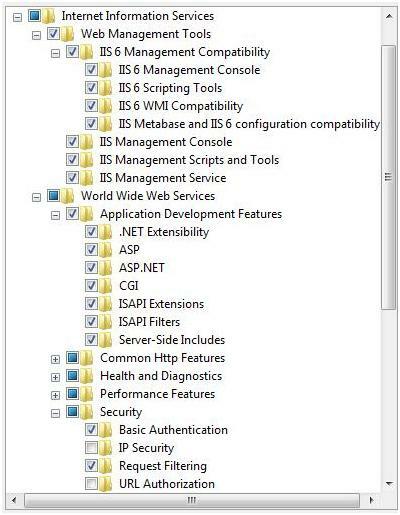 Navigate to the /db folder where you just extracted the new storefront files, and highlight the ‘aspdotnetstorefrontdb_mssql.sql’ file and click OK.